Major Maine airports include the Bangor International Airport, the Hancock County-Bar Harbor Airport, the Knox County Regional Airport in Rockland, the Northern Maine Regional Airport in Presque Isle, and the Portland International Jetport. 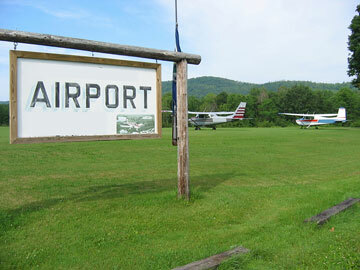 An additional commercial service airport in Maine is the Augusta State Airport. 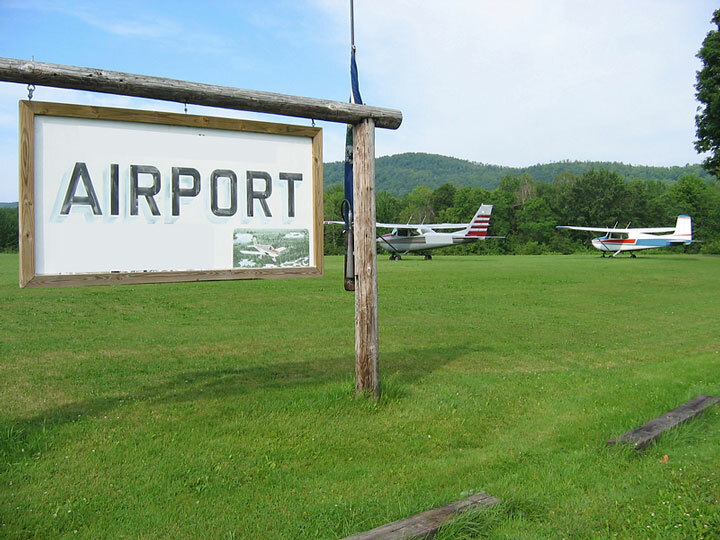 The photo at right shows a small airport in rural Maine. This Maine airport map shows FAA-designated commercial service airports, reliever airports, and general aviation airports in the State of Maine. Primary airports are designated with an airplane symbol. Maine airport map source: FAA 2001-2005 NPIAS.